Clockwise from left top are Walter E. Edge, Frank Hague, Johnson and Otto Wittpenn. During his 30-year rule, Johnson wore many hats: county treasurer, county collector; publisher of a weekly newspaper; bank director; president of a building and loan company; and director of a Philadelphia brewery. 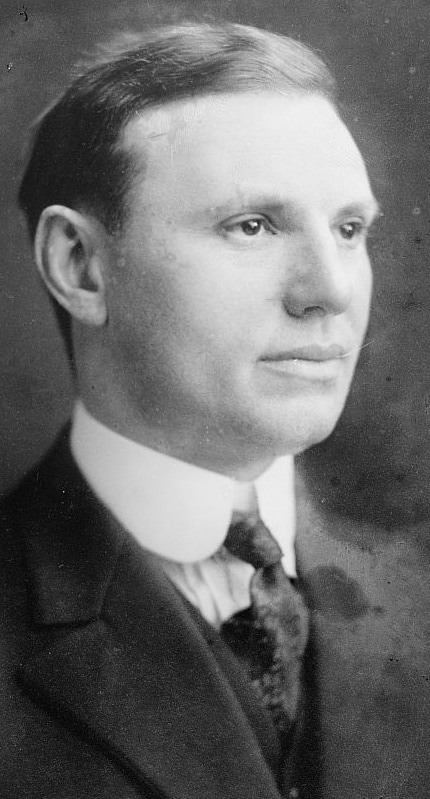 The power behind the power, Johnson was responsible for electing several governors and U.S. senators, as well as appointing a laundry list of minor officials, all sympathetic to his goals. 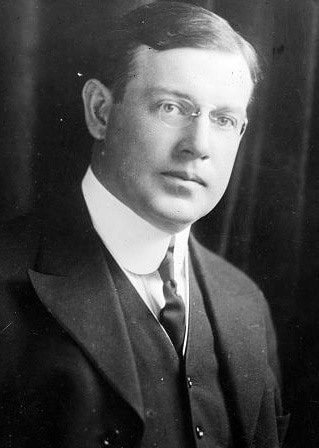 In 1916, Johnson served as campaign manager for Republican candidate Walter E. Edge. He engineered Edge's election by reaching out to Democratic Hudson County supervisor Frank "I Am the Boss" Hague. Although on opposite sides of the aisle, Hague disliked Democratic candidate Otto Wittpenn and, with a promise of future consideration, worked behind the scenes to help Edge win. After the election, Edge kept his word and appointed Hague clerk of the State Supreme Court. But that was just a warn-up for Johnson. His true talent for organization came during Prohibition, which was in effect from 1920 to 1933. The law was completely ignored in Atlantic City, which billed itself as “The World's Playground,” and most of Johnson's income came from the percentage he took on every gallon of illegal liquor sold, as well as percentages from gambling and prostitution operations. Since its founding, Atlantic City had been billed as a summer resort, and so the winter months left the city nearly shut down. With an open city and prohibition in full swing, however, Johnson saw an opportunity. 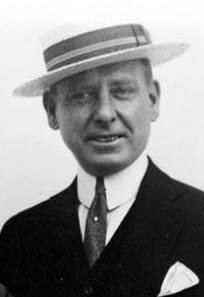 He directed the construction of the Atlantic City Convention Hall and began promoting the city as a convention destination. 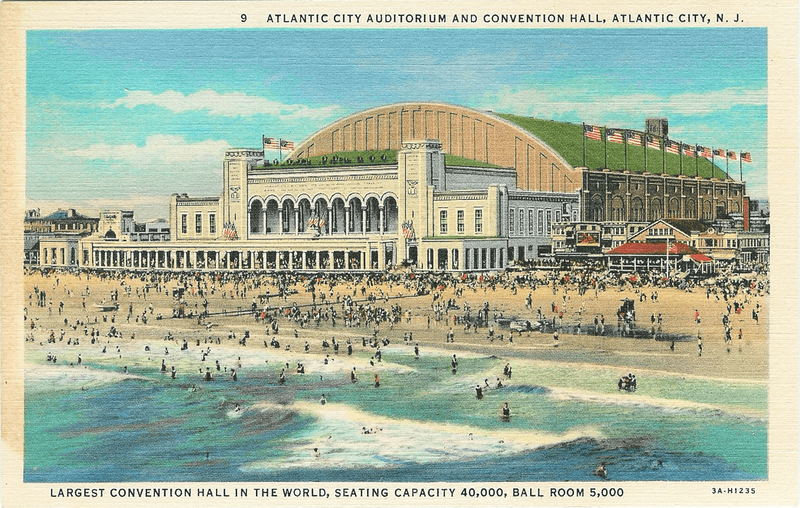 When the convention hall was completed and open to the public, it contained what was then the largest room in history with an unobstructed ocean view. Convention reservations poured in, and Johnson took a piece of every one. 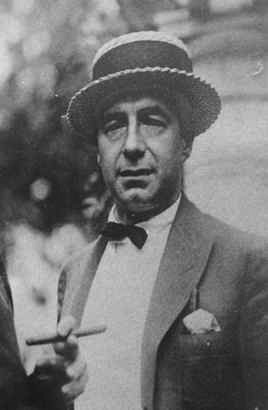 The Big Seven would become the precursor of the National Crime Syndicate which would be headed by Charles “Lucky” Luciano, at the time a rising star in the underworld who attended the Atlantic City gathering. 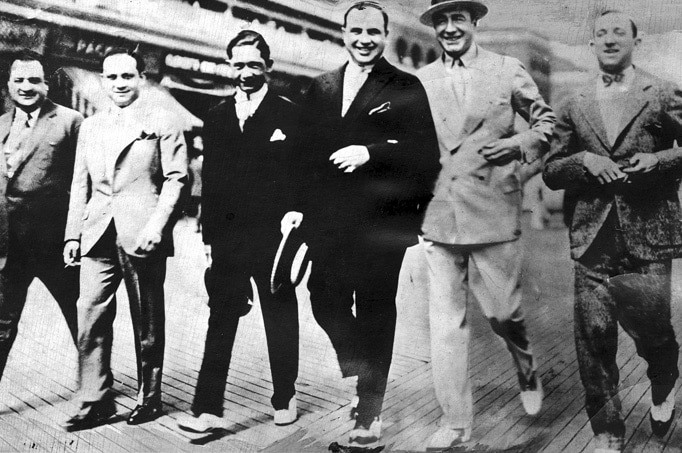 The much-reproducted photo of Johnson (second from right) and Capone (third from right). The photo has clearly been doctored to place the two together. Johnson would never have allowed such a photo to be taken. With the federal government watching Capone and others like him, it would have been political suicide to be in such a photo. The gathering certainly happened and Johnson helped organize it, but it was a low key affair.